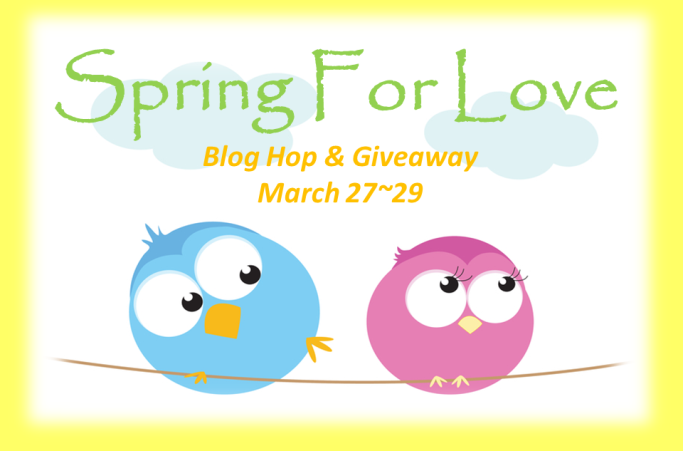 I will be participating in the Spring for Love Blog Hop and Giveaway Friday March 27, 2015 through Sunday March 29, 2015. This is going to be an awesome event featuring novels by Soul Mate Publishing authors, and there will be a drawing for a fabulous prize! Be sure to stop by to find out about their books, what they love about spring, and enter the drawing.